This chicken adobo recipe is a staple on Guam and in the Philippines. The recipe is simple, low glycemic, and gluten free. We used to use Kikkoman soy sauce, but we switched to gluten free Tamari soy sauce. Not only is Tamari gluten free, but the flavor is superb. Please click here to understand the science and rationale of eating gluten free. If you really want to master how to cook chicken adobo, you have to regulate the temperature. The best way to cook chicken adobo is a slow simmer. 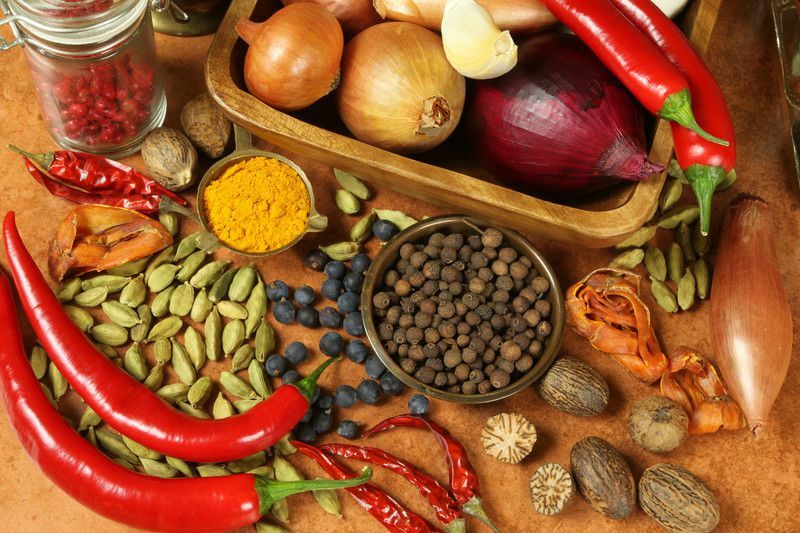 By cooking it slowly over low heat, you will create chicken that is succulent and absorbs all of the delicious ingredients you're putting into it. Slow cooking also allows the gravy to thicken and it's delicious over rice. When I'm talking about slow cooking, I mean in a pot. I've made chicken adobo in a crock pot, and it doesn't taste the same. 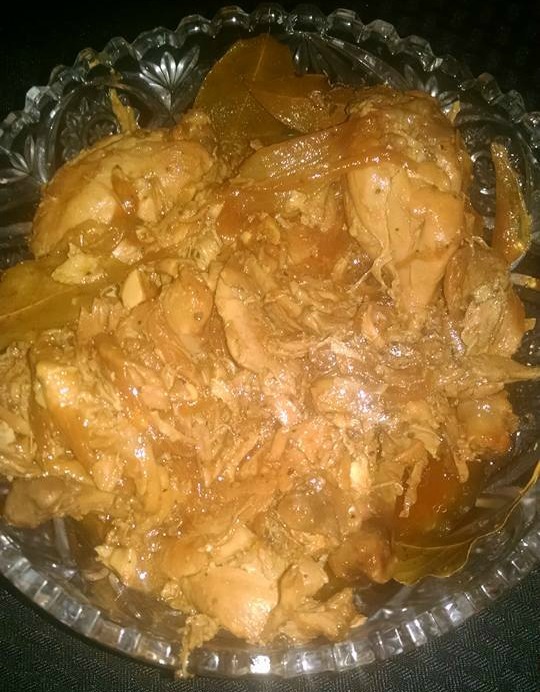 I have found that crock pot chicken adobo is watery which dilutes the flavor. 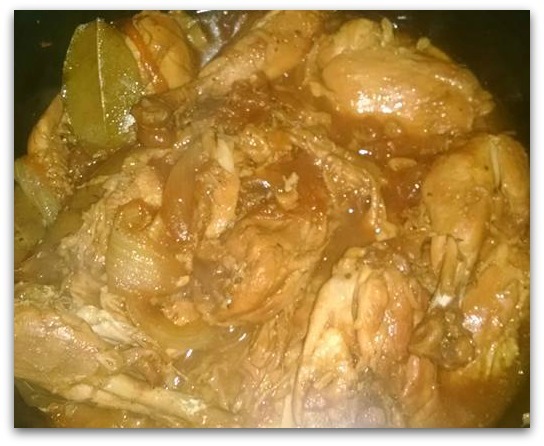 Authentic chicken adobo needs to be cooked in a standard pot for maximum flavor enhancement. We do not use traditional white rice as a side dish because of its high GI rating. We use brown rice because it has a much lower glycemic index. A lot of people use garlic powder. The truest secret to excellent chicken adobo is to use crushed fresh garlic. Using fresh garlic with Tamari soy sauce will blow the lid off of the taste. We use either pepper balls or course ground pepper. Either one will work. Pepper balls deliver intense flavor that will boost the intensity of this chicken adobo recipe. There are lots of ways to spin this recipe. You can use pork instead of chicken, or add potatoes or bell peppers. I've seen countless combinations in various kitchens. However, just for demonstration purposes, we will use chicken today. Tip: For chicken adobo, we generally use equal parts soy sauce and vinegar. Use more or less depending on the size of the whole chicken. Turn the flame on to low/medium heat. 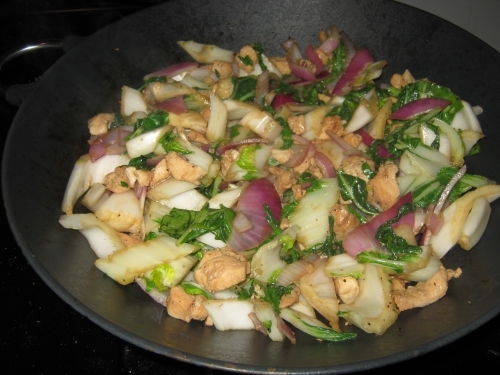 Place the chicken, onion, soy sauce, bay leaves, pepper, vinegar and garlic into nonstick pot. Bring to a gentle boil for about one hour. Make sure to stir the mixture occasionally so that it does not stick. You can tell it’s done when the chicken starts to separate a little bit. Chicken adobo is delicious served on a bed of brown rice with a colorful side salad. bok choy and chicken recipe!